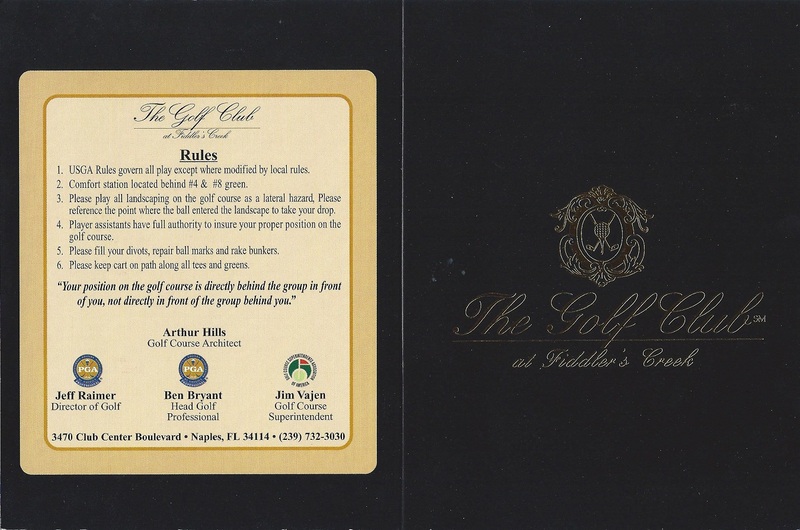 Fiddler’s Creek is a private master-planned golf community that upon completion will consist of a wide variety of charming villages comprised of 6,000 homes at a very low density of 1.6 homes per acre. 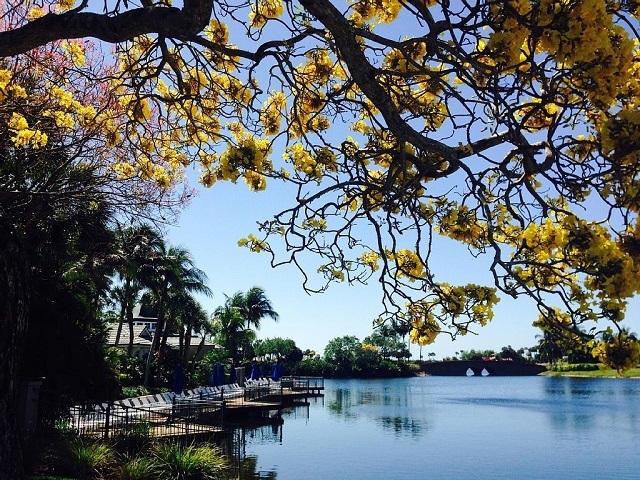 Here you will find custom estate homes, luxurious single family homes, distinctive coach and carriage homes and charming condominiums, all with unique styles and golf, lake and preserve views. The single family homes range from 1,602 to 5,400 square feet with two to five bedrooms plus a den and two to three car garages. The villas range from 1,500 to 1,900 square feet with two to three bedrooms and a two car garage. The coach homes range from 1,414 to 3,712 square feet with two to three bedrooms pus a den and a one or two car attached garage. The condos range from 1,413 to 1,752 square feet with three bedrooms and a one car carport. At the heart the community is the magnificent 54,000 square foot Fiddler’s Creek resort style clubhouse, a true tropical oasis. Here you will find a state of the art fitness center with all of the latest in cardiovascular and weight training equipment, an aerobics and dance studio, a steam room and sauna, and a spa that offers a full menu of services to pamper oneself including massages, facials, skin care, full body wraps, and much more. 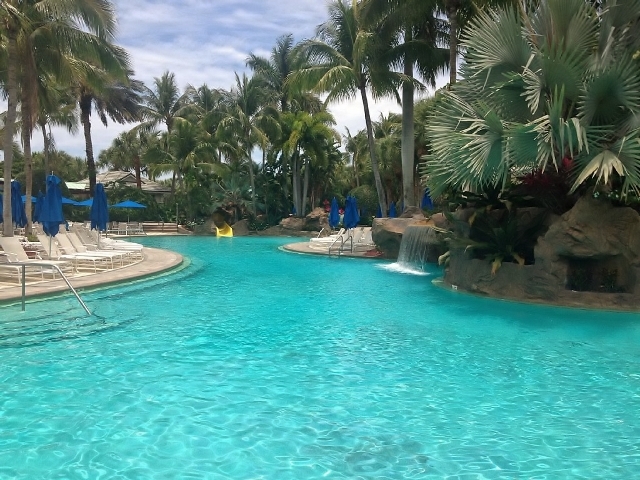 Outside you will find the resort style pool complex featuring lagoon-style pools, a lap pool, kiddie pool, waterfalls, waterslides, whirlpool spa, shaded gazebo and a spacious sundeck with poolside beverage, towel and lotion service. 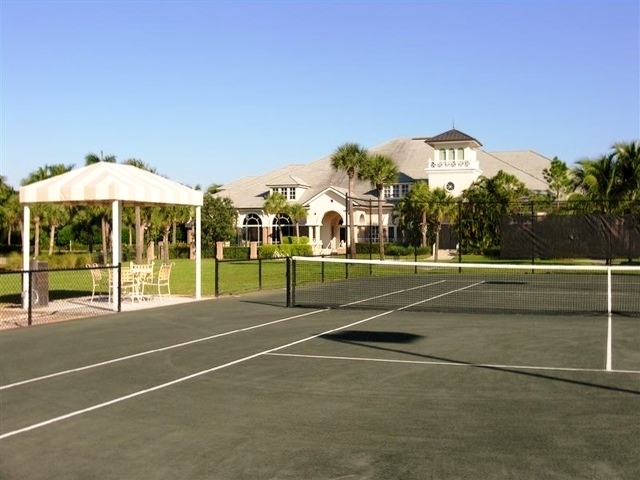 If tennis is your game, the Fiddler’s Creek tennis facilities feature 6 Har-Tru tennis courts of which 4 are lit for evening play, round robins, men’s and women’s USTA league play, exhibitions and instructional clinics, seminars, and private lessons. 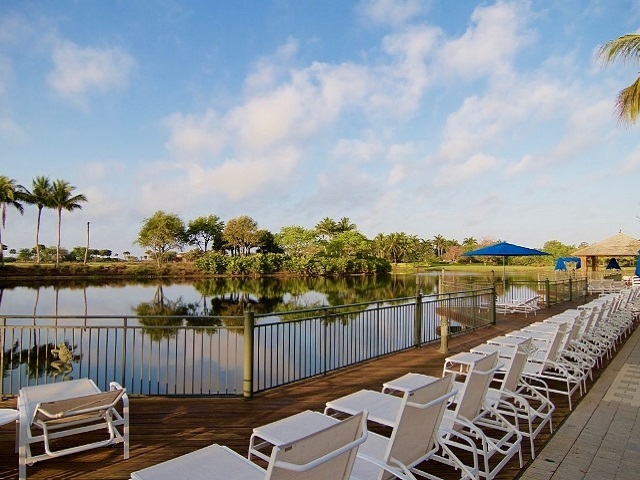 After a fun filled afternoon at the pool, a great workout or a relaxing day at the spa, homeowners can enjoy eating at either Caxambas or the Gator Grille. Offering fine and casual dining with a menu for any occasion, they are a great place for the family and friends. 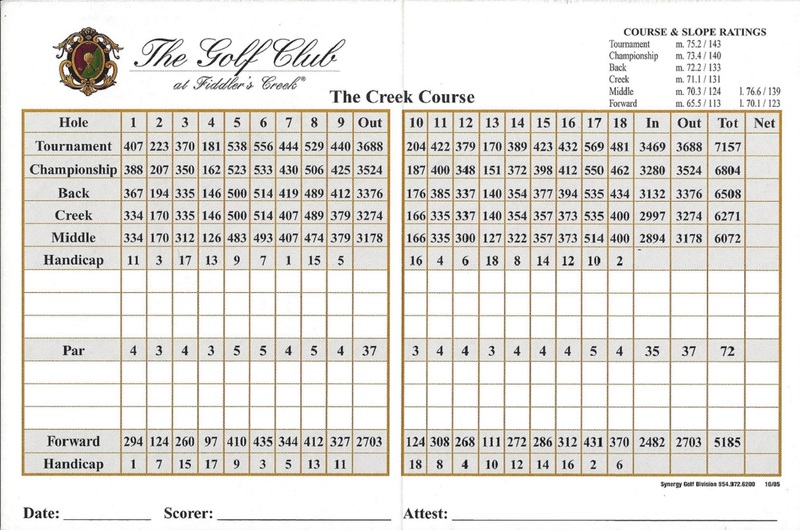 The equity Golf Club at Fiddler’s Creek is the stunning 18-hole Creek Course, designed by Arthur Hills and has been ranked as one of the top 100 residential golf courses by Golf Week magazine for 12 consecutive years. 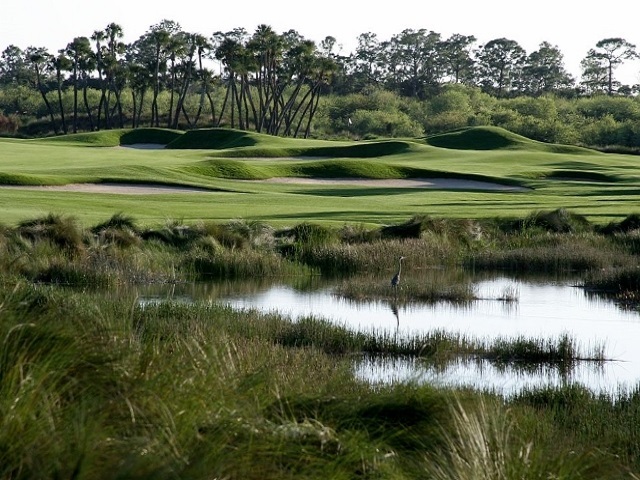 This par 72 course with broad fairways, extensive bunkers, elevated greens and signature stone bridges, plays at 7,157 yards from the tips and has seven tee locations to make it enjoyable for players of all skill levels. The club features a fully stocked pro shop and a well-conceived practice facility with driving range, short game area, and large putting green. Also, coming is the new 18-hole Preserve Course which is designed to provide a challenge for golfers of all skill levels and at the same time provide for a fun filled day for all. With 750 acres of nature preserves, miles of walking and biking trails Fiddler’s Creek is a great place to enjoy the Floridian scenery and abundant wildlife. The Marsh Pointe Nature Park, with its gazebo and boardwalk, offers residents an opportunity to enjoy a variety of planned nature programs. The optional Tarpon club at the Marco Beach Ocean Resort offers private beach access with complementary lounge chairs , umbrella and towel service, a full service marina with dry boat storage and wet slips for rent, a beachfront bar and grill, restaurant, locker rooms, complimentary valet parking and an active social calendar. 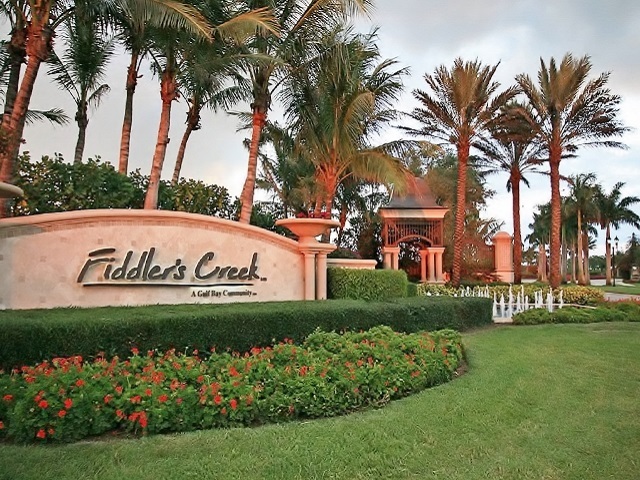 If you are looking for a community with fabulous amenities and optional golf, beach and boating clubs, Fiddler’s Creek may be just the place for you.